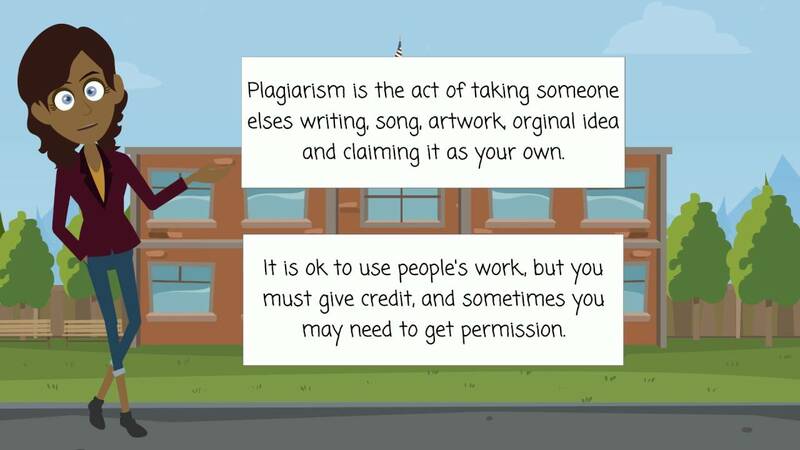 This tutorial will give students real life examples of what Plagiarism is. 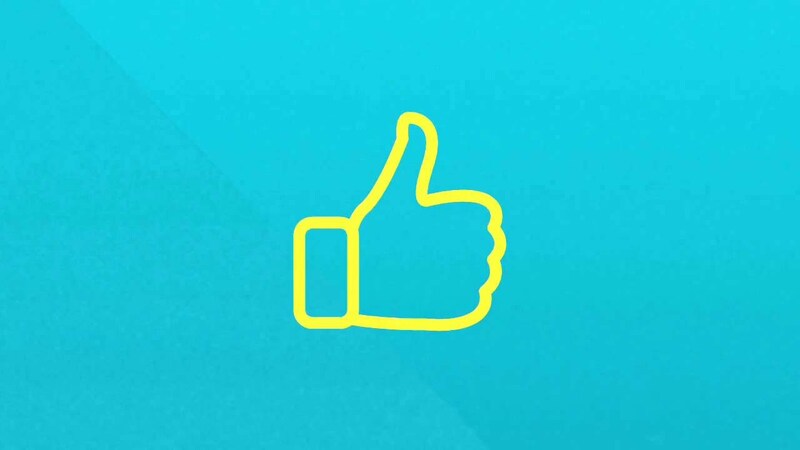 It will walk them through a scenario that involves students and their coursework. 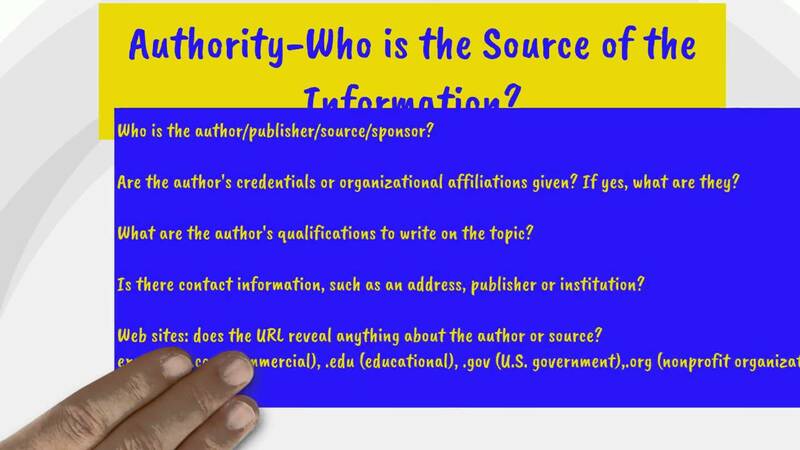 This tutorial will help students to evaluate various information resources they utilize in their research and academic life. 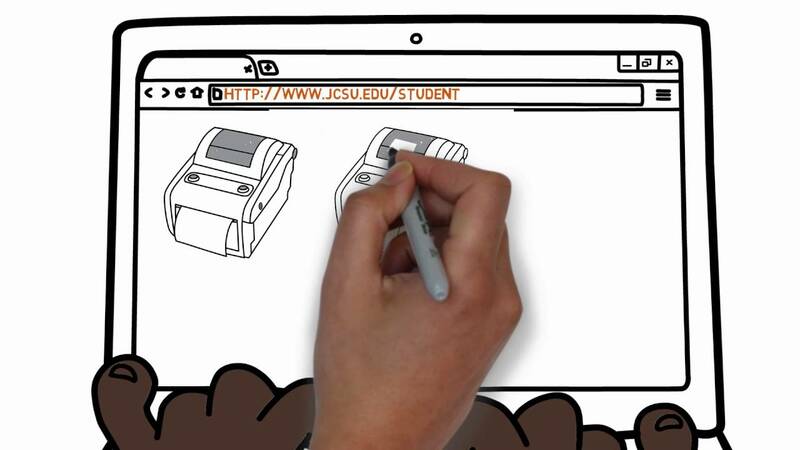 This tutorial goes through each individual step necessary for printing in the library. 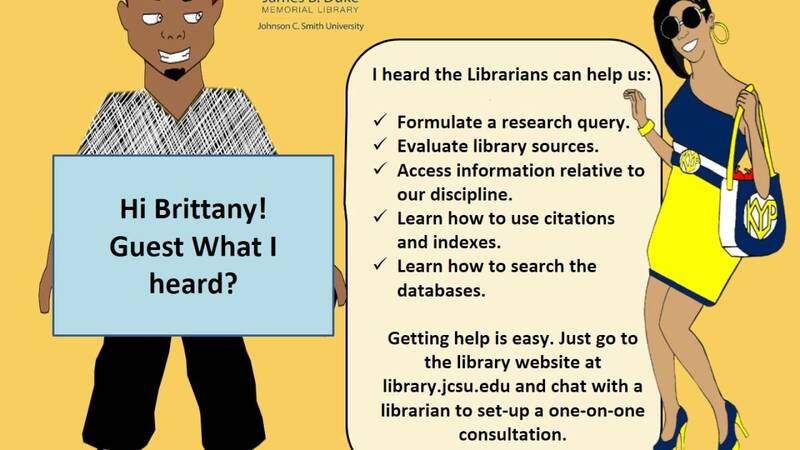 This video will walk students through the resources that are available in the James B. Duke Memorial Library.